Please see below for the outcomes of previous Project Support Schemes. In Hilary Term 2016, RECSO supported a conference and a lecture and masterclass via the Project Support Scheme. 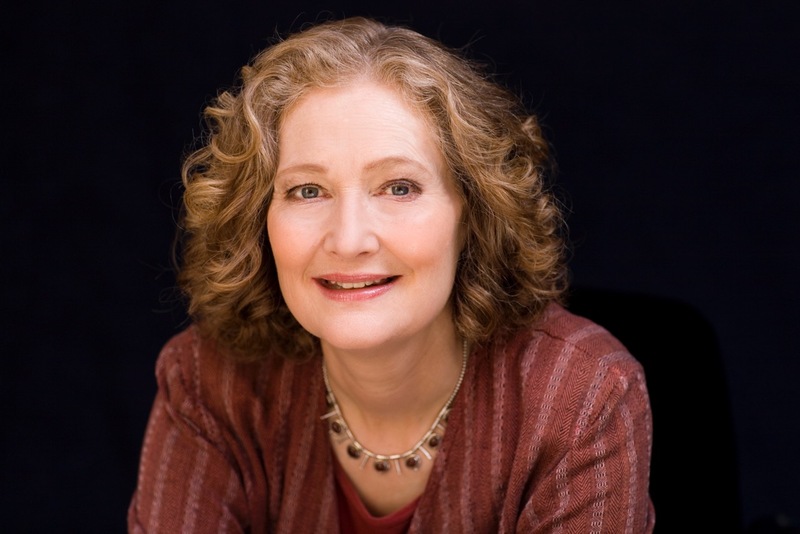 Theatron Novum with the support of RECSO is organising a singing masterclass with soprano Dame Emma Kirkby, one of the world’s most renowned early music specialists. 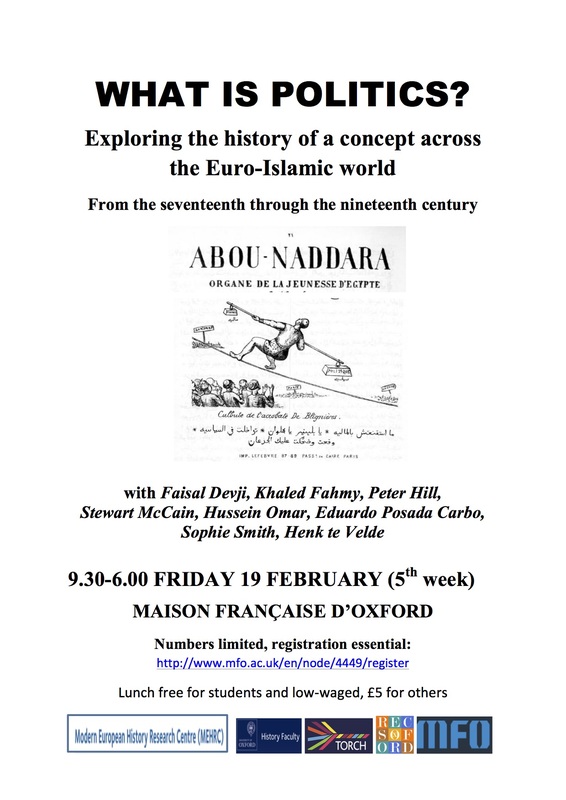 The masterclass will take place at the Somerville College Chapel from 2 to 4pm on 29th February 2016 and it is free (registration required) and open to the public. The masterclass will be preceded by a lecture on historical gesture and acting practices given by Professor Tiffany Stern who will discuss what she learned as researcher for Hidden Room Theatre’s ‘happy ending’ King Lear. The lecture will be followed by a short practical workshop run by Dionysios Kyropoulos so you can learn some of the gestures for yourselves. This session will take place from 12 to 1pm at Seminar Room 3, Radcliffe Humanities Building (no booking required). The lecture will be followed by lunch. Register for your ticket to the Singing Masterclass here.